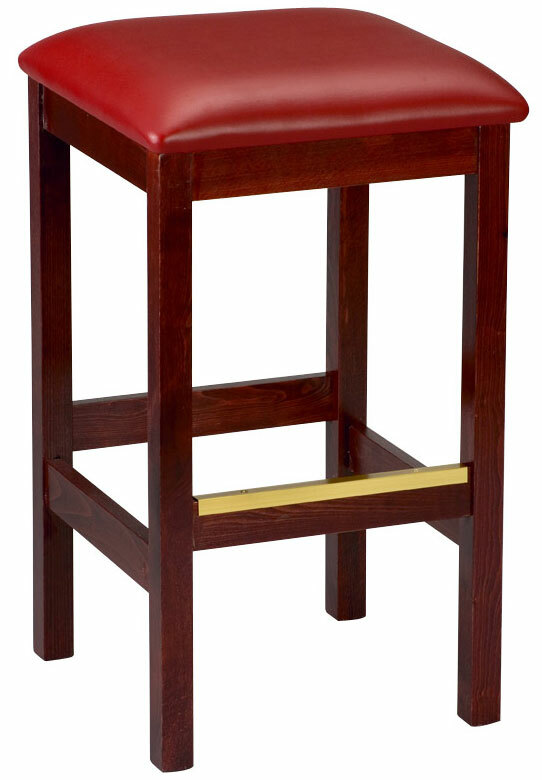 Our Keeley Pub Stool is great for all types of restaurants, pubs and bars. Our wooden pub stool is made from European Beech and can can come in a Mahogany, Walnut, or Natural finish. The stool comes in thee different heights.